While my kids are bemoaning going back to school soon, I am enjoying my favorite work month of the year, August. A lot of things make August great in admissions. The team is back from international travel and it’s so fun to share stories from the road. The application is live and submissions are starting to come in. We aren’t reading applications yet, but we are working on making the evaluation process more efficient and planning training for the team. The office is busy but relaxed as we enjoy the beautiful boats sailing by the Global Hub. And the class profile comes out. Have you ever kept a really great secret? 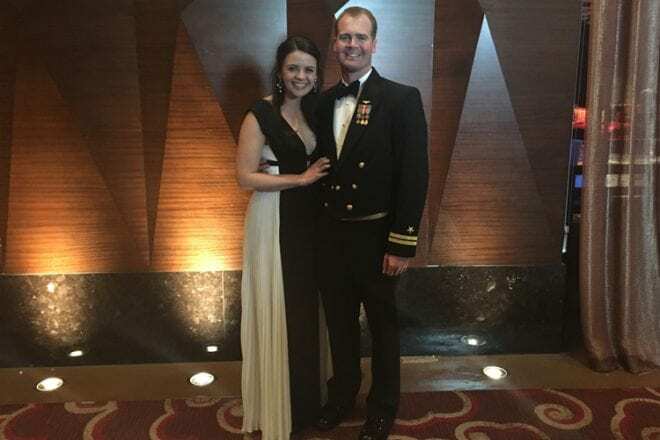 A great surprise party or baby announcement or promotion? That’s how I feel about the class profile. We knew things were looking good and August is when we get to share our good news with the world. I’m so excited about the individual people who are coming together to be the Class of 2020 and are represented in the class profile. Kellogg’s average GMAT and GPA have remained consistent, reflecting the caliber of candidates attracted to Kellogg and insuring lively classroom debate and learning. 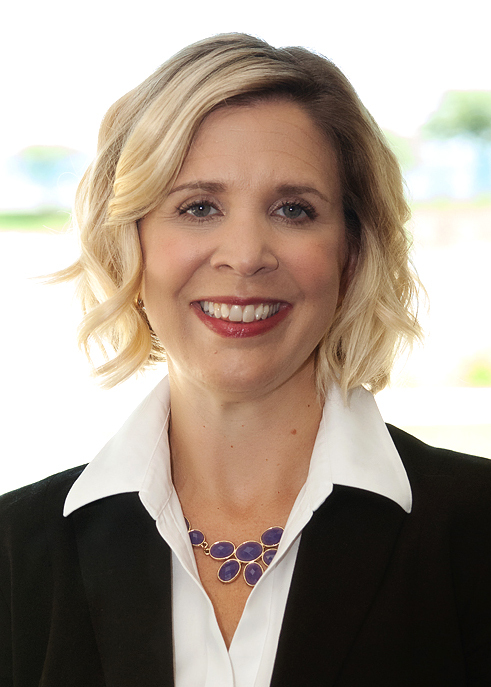 Kellogg continues to be deeply committed to building a class of the best and brightest talent while also remaining steadfastly committed to diversity. 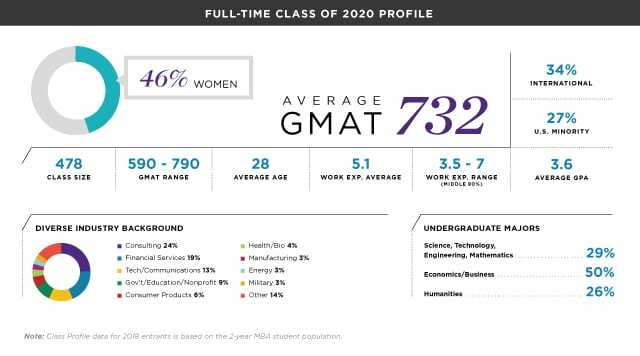 Witnessing the percentage of women continue to rise makes me not only excited for Kellogg but for the future business world, and for now, “46” is my new favorite number. It’s almost unfair to reduce the class to a few stats on a page. You see pretty colored graphs and numbers, but I see the woman who taught for TFA. I see the man who launched his own business and is coming to Kellogg to learn from the best how to scale it. I see the woman deeply committed to LGBTQ issues working at a CPG. And I see the financier from across the globe. 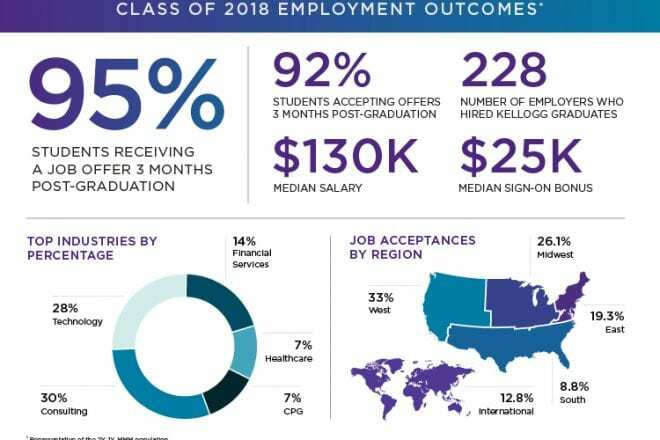 The diversity of geography, gender, industry, function, background & aspiration that will walk the halls of Kellogg can’t be truly captured on one page, but the class profile does demonstrate the exceptionality and power of the class altogether. It’s an exciting time at Kellogg, and now that we’ve introduced you to the Class of 2020, it’s time to find the class of 2021. We hope your application will be among them!